Jes Lee » Blog Archive » Definitely a two cup kind of day. Definitely a two cup kind of day. 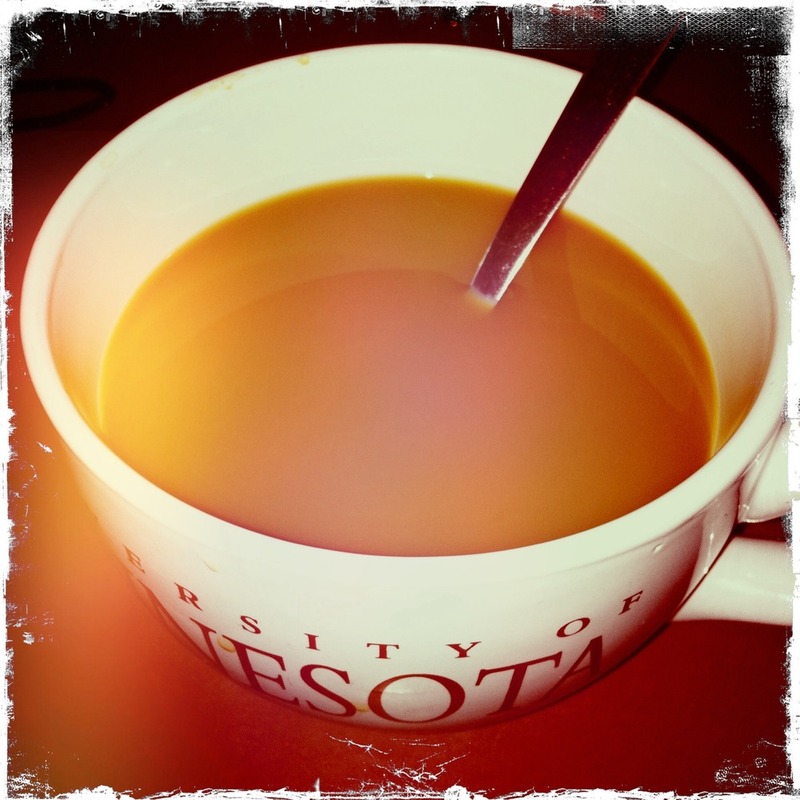 It is definitely a two cup of coffee kind of day! I’ve been working hard getting things caught up and organized so I don’t feel so behind when I spend the rest of the week in class at MCBA. This class is one taught by Jana Pullman and she will teach us how to make a box with a leather binding on the side. I’m excited – I really have plans for this one! You’ll see! Yesterday was a day of pottery and catching up on making prints for the Pretend the World show that opens August 20th at Banfill Locke Center for the Arts. I also managed to get a piece together to submit to the State Fair competition. There is so much going on, but today, I’m very excited about all of it, and looking forward to all of the new artwork chances that are coming. In other news, sadly, my little 365 projects have kind of fallen by the wayside. While great in theory, we just don’t always have the best of weather here for the daily instant shots. And the self portrait thing was starting to bug me. Just not my thing right now. So, beginning in August I’m trying again, but just with a photo a day. Anything, anywhere. Also, it will be blogged here immediately upon taking it, so there will be no more of those annoying ‘catch up posts’ I was constantly doing. We’ll see how that goes! For now, I’m off to be a waitress for most of the day, and a but of an artist tonight.